Thanks for asking, it is back to the basics today! Since we are on bedding, and we have discussed the subject of manure last week, I will also go into what type of food waste is good / bad and why. First of all we need to know that the carbon and nitrogen ratio of the feed is important. This simply means the content of carbon and nitrogen needs to be of the same relative proportion with each other to create a healthy bin. I will talk about how to calculate this ratio in the answer to the next question below. Carbon (C) provides structure within the compost, to allow for aeration so that the compost can be kept aerobic. Carbon material also provides carbon molecules to produce carbon dioxide. Now with the whole CO2 can greenhouse gas issue, it is fair to worry about the production of carbon dioxide in compost. But be reassured that the carbon dioxide produced in this case is natural CO2 that is part of the natural CO2 cycle, and not the type to increase emissions to the degree which causes global warming. Nitrogen (N) rich material on the other hand provides food material which can be readily broken down by the microbes, and helps with prolific microbial growth (you will find if you only put in woody carbon material, you will find it takes a very long time for it to break down!). Not only does nitrogen provide the building blocks for microbial life in the compost, it also provides the important nutrients for the plants use later on. When there is low amount of carbon input, there will be a strong pungent smell, which is caused by ammonia (NH3) due to the relative overdose of nitrogen. This explains why it is important to have a stable carbon:nitrogen ratio. The best ratio has been identified to be in between 25:1 to 30:1. I will be answering what this means in the next question. Bedding will need to be made up of Carbon-rich materials. These are slower to break down which provides a great initial habitat for the worms. There are many options; the most ideal will need it to be a woody material that can absorb moisture and at the same time provide aeration. This makes the following materials most suitable for bedding: Shredded cardboard (without the waxy layers), peat moss, coconut coir, straw and hay. Soil/compost can also be great bedding and these can all be mixed together to provide you a good material for a starter bedding. Many people also use paper (newspaper is a great cheap source of carbon). It is great for absorbing moisture and breaks down readily. The only problem is that when wet, it can matt together, increasing the risks of creating anaerobic conditions, therefore if used as a starter bedding, mix it with other materials to help create air flow. Paper can then be used as a great source for carbon at later stages. Leafs, sawdust and woodchips are not very good in absorbing and retaining water. Therefore it shouldn’t be used as starter bedding. If you do use these materials then mix them with some of the things listed above. Although these materials are not good in absorbing moisture, they can be used as a carbon source for feeding. Leaves should only be fed as they are decaying and brown/red during the autumn. If they are still freshly green, adding large amounts may heat up your wormery system. What about nitrogen rich materials? Besides manure which we have mentioned last week, food waste, poultry feed material such as grain, grass clippings, seaweed etc. There is a huge variety within food waste and in general terms, anything which can be eaten by you can be eaten by the worms, but that does not mean everything is suitable! Food waste provides a high source of nitrogen, and contains a lot of moisture, and so it is a must that you mix this with carbon rich materials. Meat and fish waste is perfectly degradable by worms, however the stench it will produce will make it less than ideal to be placed in any working area. It will also attract rodents and other unwanted visitors which will result in a headache and calling for pest control. Therefore meat and fish waste should be avoided unless it is pre-composted mechanically, or treated/fermented by bokashi. Vegetable food waste is a brilliant feed. Things such as coffee grounds are known to be one of the worms favorite, for it being small in size, rich in nitrogen, non-greasy and pleasant smelling. Mashed/shredded potatoes and carrot wastes are also known to attract worms due to its soft texture, however they are also known to start producing odor quickly and easily. 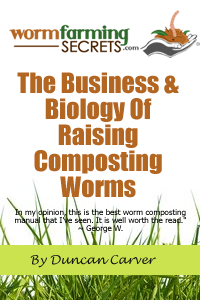 Things such as thicker plant stalks may resist degradation, making shredding of the waste necessary before adding into the wormery system. Grass clippings are good but in moderate amounts, and must be mixed with a lot of carbon material. 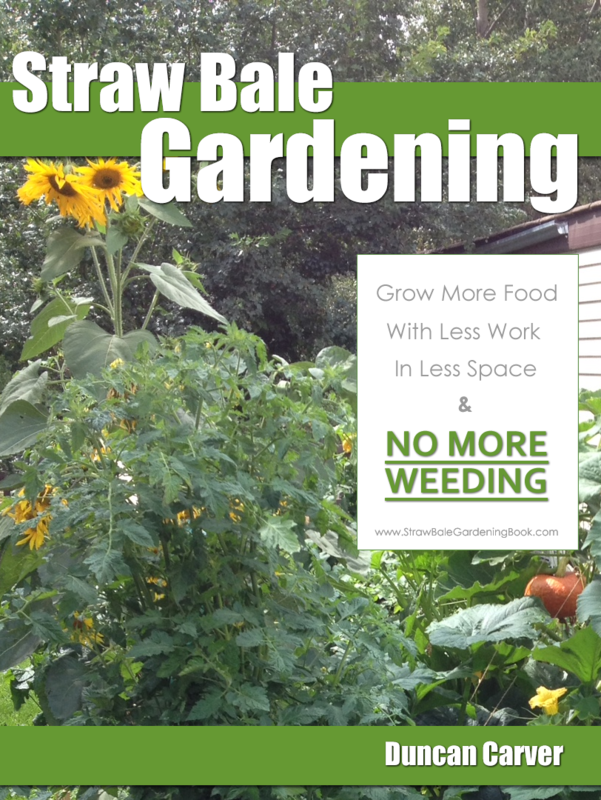 Do be aware that large quantities of clippings may heat up and kill your worms. It may be wise to pre-compost this in a heap before adding it in. Now in many parts of the world, there has been a bloom in the growth of algae and seaweed due to leaks of fertilizers into the shores and the rise of temperatures across the globe. With seaweed being an annoyance in some places, can it be used to feed worms? It should be treated in a similar way to grass clippings. Seaweed will also be high in salt, which will also require extra rinsing. Pre-composted or dried seaweed will be the best option as sloppy seaweed may block airflow. Hope you have a great time trying out these bedding and food types for your first wormery!